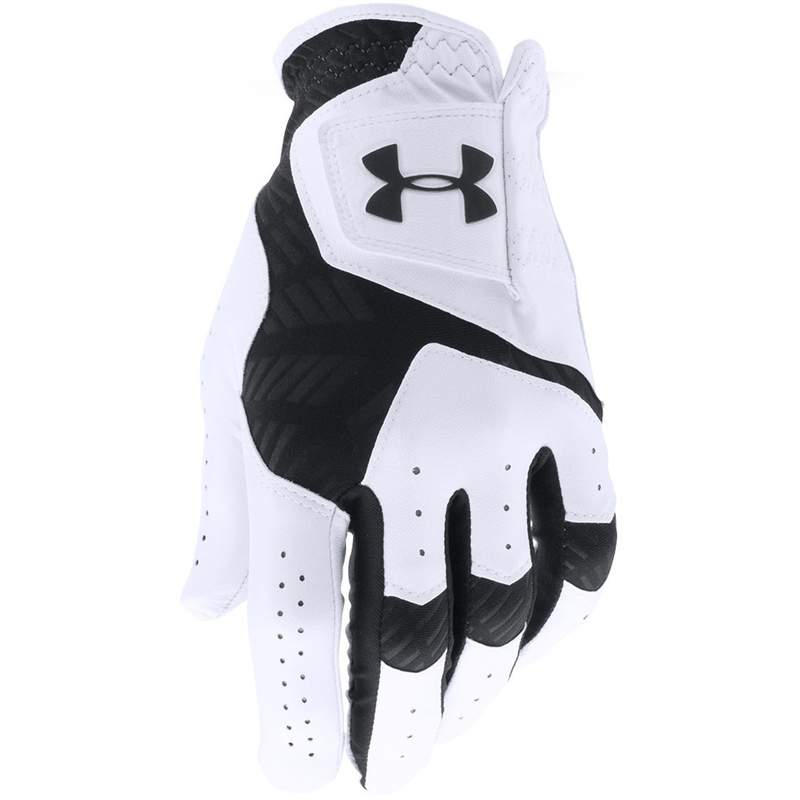 Outperform your playing partner on the golf course with the UA Cool Switch Glove. This glove features an exclusive CoolSwitch coating that removes heat away from your skin to leave you feeling cool and comfortable for increased periods during play. 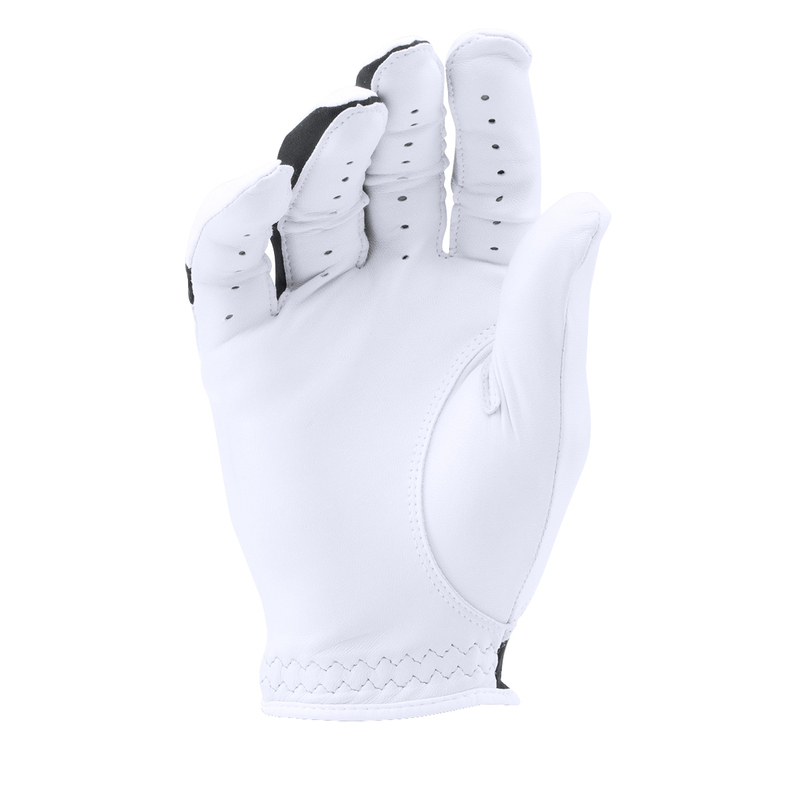 This premium glove has been made from a soft cabretta leather which delivers comfort, durability and grip, plus has a moisture transport system to wick sweat away from the body for less distraction. Other features include micro-perfs to increase ventilation and has an built in closure tab for a customisable fit.